Google the term “sustainability” and you’ll quickly realize its broadness. Hone your search in on “sustainability in real estate” and you’ll see that one definition simply doesn’t exist. 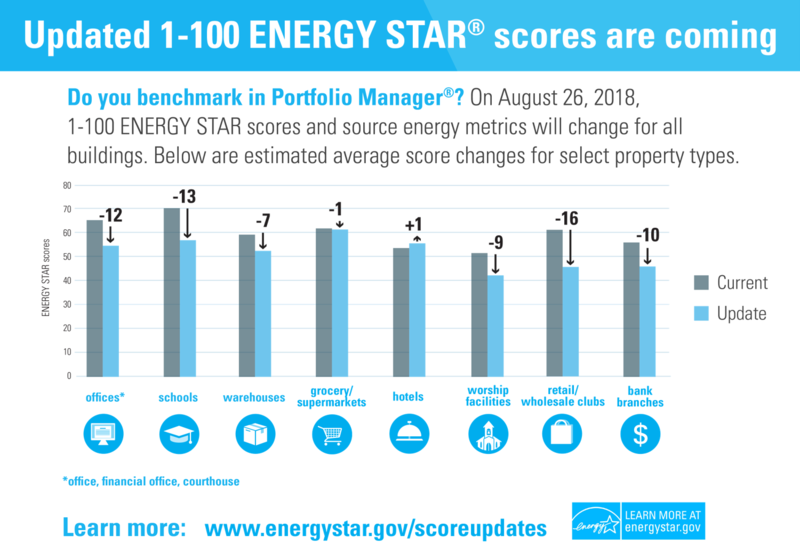 To some it means saving energy and water, while others look immediately for a public-facing sustainability report as a true measure of success. Sustainability means different things to different stakeholders. It is in understanding and embracing this that companies can truly tell their sustainability stories. At the end of the day, this is arguably the most critical piece of the journey. There is an overwhelming number of sustainability reporting programs, standards, and certifications available to the real estate industry. Listening to stakeholders can help you navigate this crowded field and can make or break your sustainability strategy. Kudos are surely in order for doing great things, but if your organization is not telling its story, then are you really maximizing your return on the investment? Three major players need to be a part of a real estate organization’s sustainability journey - investors, tenants, and internal employees – with each requiring different communication tactics. Numerous studies have shown that strong ESG performance can mitigate risk and boost financial performance. It is for these reasons that NAREIT (National Association of Real Estate Investment Trusts) is expecting record attendance at this year’s annual ESG Forum, focusing on environmental, social, and governance issues in real estate. Participating in voluntary reporting programs such as GRESB (Global Real Estate Sustainability Benchmark) or publishing an annual public-facing sustainability report are great ways to both highlight sustainability achievements and to disclose your ESG performance to the investor community. Tenant priorities have also shifted over the past decade, with the millennial culture invading the workforce. Tenants want to feel like they live/work in a place that makes them happier and more productive. Topics such as wellness and energy efficiency have come to the forefront of sustainability, because tenants are simply demanding them. Certification programs like Fitwel (a leading certification system that optimizes building to support health and wellness) have evolved into a great tenant communication tactic. Champions of this program, such as Tishman Speyer and Vornado, can communicate their dedication to providing its tenants with healthy and active spaces. Finally, a real estate organization’s sustainability strategy can no longer be decided on, planned, and executed entirely in the board room. It truly needs to be ingrained in the culture of the organization from the board room to the boiler room. Each employee should know what the organization is doing and why, so they are empowered to advance your organization’s sustainability mission. Organizations like Kilroy Realty, Highwoods Properties, and COPT have organized inter-departmental Sustainability Teams that drive their sustainability mission and communicate progress both internally and externally. No matter where along the sustainability journey your organization is, properly telling the story is vital. Navigating the landscape AND telling your story can be a challenging endeavor, one Breea would be glad to help your organization with. I simply want to mention I’m newbie to blogging and site-building and honestly enjoyed this web-site. Very likely I’m planning to bookmark your site . You really have really good stories. Thanks a bunch for sharing with us your web-site. I just want to tell you that I’m new to blogging and site-building and absolutely liked your web page. Likely I’m going to bookmark your site . You surely have remarkable articles and reviews. Thanks for sharing your webpage. I am brand-new to website design as I have no previous experience as well as know little HTML. I just want to know what the very best software is to buy to make blog sites. I have actually downloaded and install CS5 Style Costs with Dreamweaver as well as Photoshop, but I recognize this is a little advanced for me and also pricey!!!. Does any individual have pointers of software application or ways to develop blog sites and also web sites easily and also affordable?. THANKS!.